Capstone Young Readers, 9781623702335, 22pp. Who can resist fuzzy tigers? 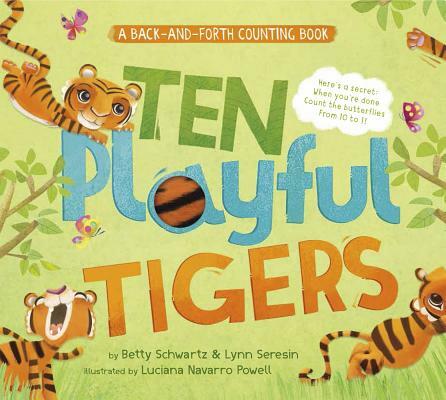 With this sturdy touch-and-feel book, young fingers can poke and prod and count along as one little tiger turns into ten playful tigers (and their mama ). Then when you're done, count the butterflies back to one.